Written by Bruce Houghton — Self-funded startup Mixcloud has quietly reached the million curator milestone. This achievement stands in sharp contrast to headlines touting millions in new funding alongside high profile failures by music tech startups like Crowdmix, Guvera and CUR. Online radio platform Mixcloud announced that more than 1 million uploaders have contributed radio shows, DJ mixes and Podcasts to the service. Collectively they've made more than 10 million shows available for streaming. On average, listeners stream more than 2 million unique shows monthly. The lean 15 member team at the 8 year old London and New York based startup has never taken a dime of funding while at the same time paying music licenses from the it launched. Income is generated from brand partnerships with the likes of Red Bull, Adidas and Coca Cola. 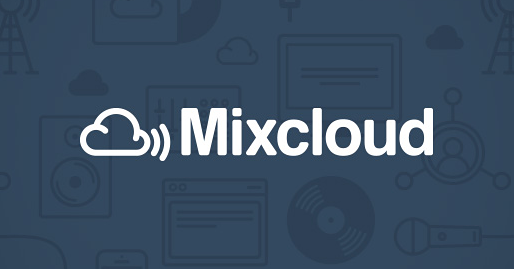 “Mixcloud already boasts the world’s largest community of music curators, and reaching this milestone only solidifies our hold on that claim,” says Mixcloud co-founder Nico Perez. “Having reached this point with a team of less than 15 people makes me incredibly proud of what we’ve accomplished, as well as motivated to continue our momentum." Simon Watt, former CTO of Universal Music, has joined the startup's advisory board.